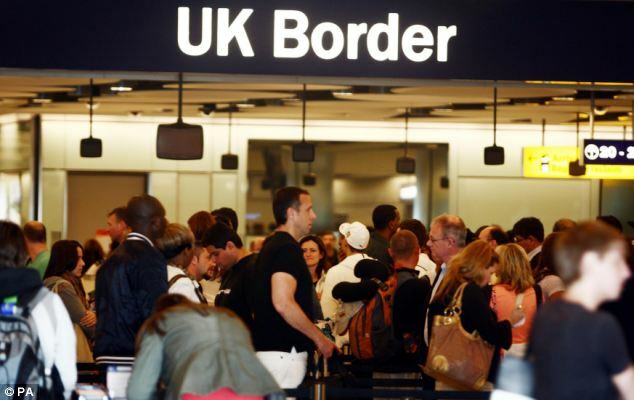 In a move similar to the revocation of Raymond Dokpesi’s US visa, the United Kingdom may revoke the visas of Nigerians perceived to have plundered the nation’s treasury. Also listed were Dudafa Waripamo-Owei, former senior special assistant to president Goodluck Jonathan, Dieziani Alison-Madukwe , former petroleum resources minister; Femi Fani-Kayode, former minister of aviation. Newsmen could not confirm if the federal government forwarded the list to the embassy.